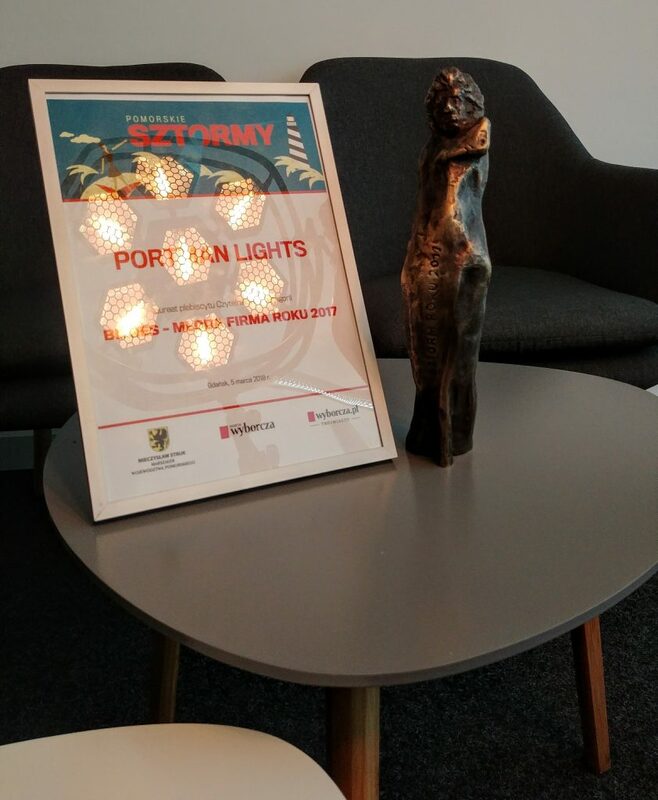 We’ve won Young Company of the Year ,,Pomorskie Sztormy” by Wyborcza.pl Trójmiasto and Samorząd Województwa Pomorskiego. 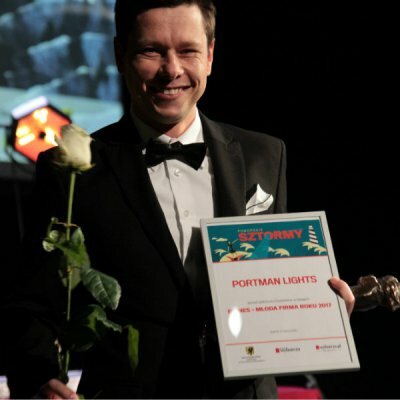 It’s great couple of motnhs for Portman as we’ve won yet another prize. There is even more to come from Portman in upcoming months!